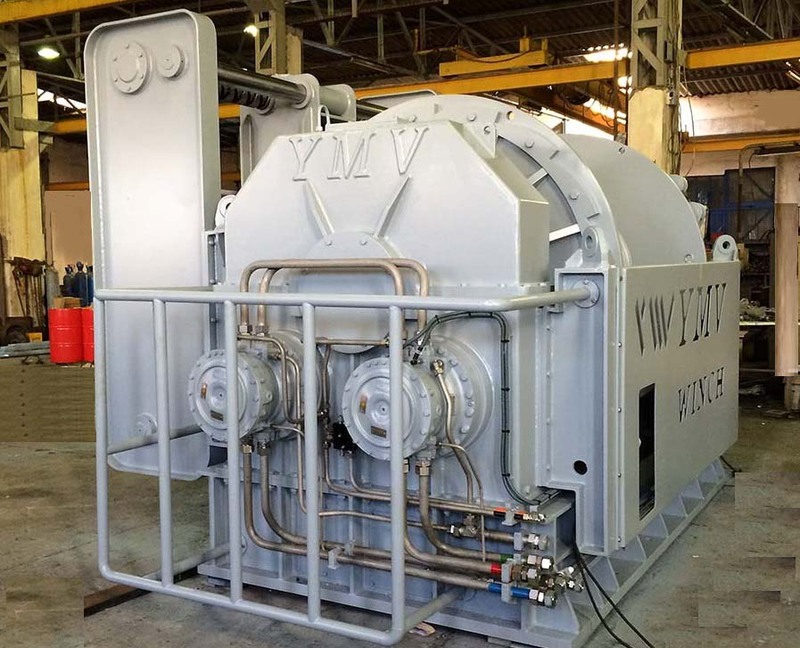 YMV manufactures custom made winch systems for research and hydrographic and seismic vessels for deep sea research operations, lifting and lowering of special devices under sea. When the depth of sea is above 2.000 Meters we have expertise of precise lowering of vehicles with special control systems. When the length of wire is high, YMV provides smooth winding of the wire with special drum spooling system. YMV designs the winch dimensions and properties suitable for easy operations under the deep sea. Active heave compensation, constant tension functionalities can be provided with YMV deep sea winches.